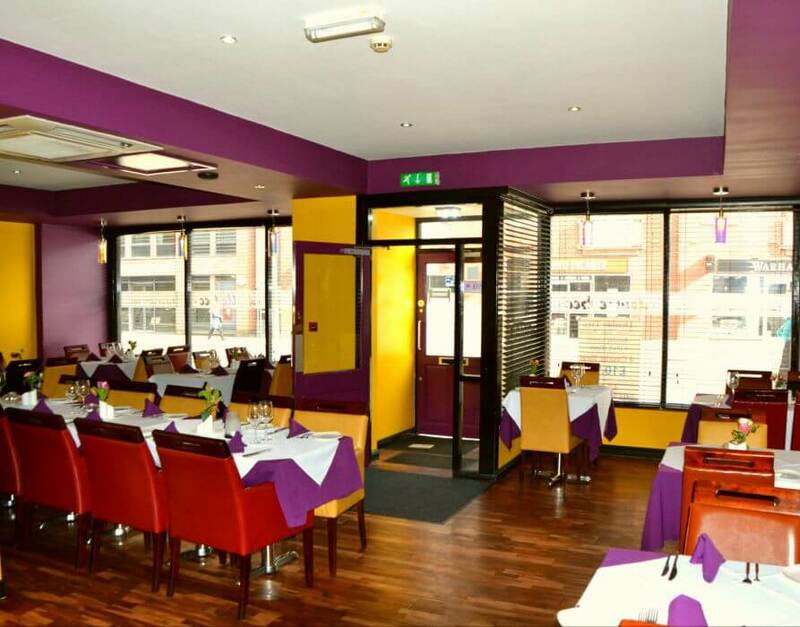 Modern Indian in the centre of Altrincham with an exciting range of signature dishes. 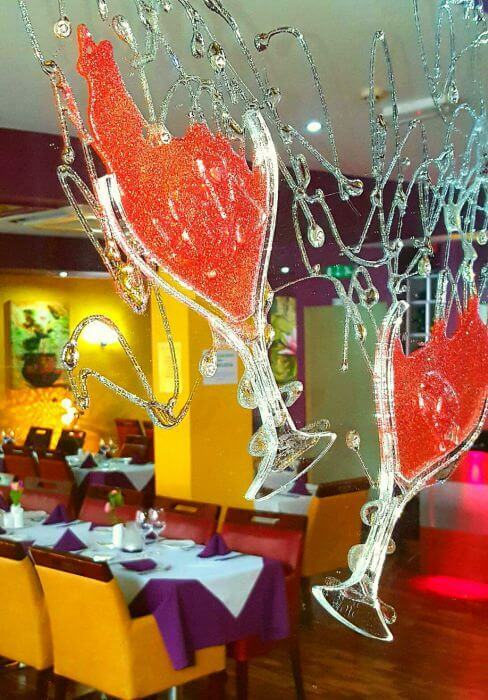 In the centre of Altrincham, the Double Tree is a contemporary Indian restaurant that offers diners a blend of traditional curry house classics and progressive Indian cuisine from right across the subcontinent. 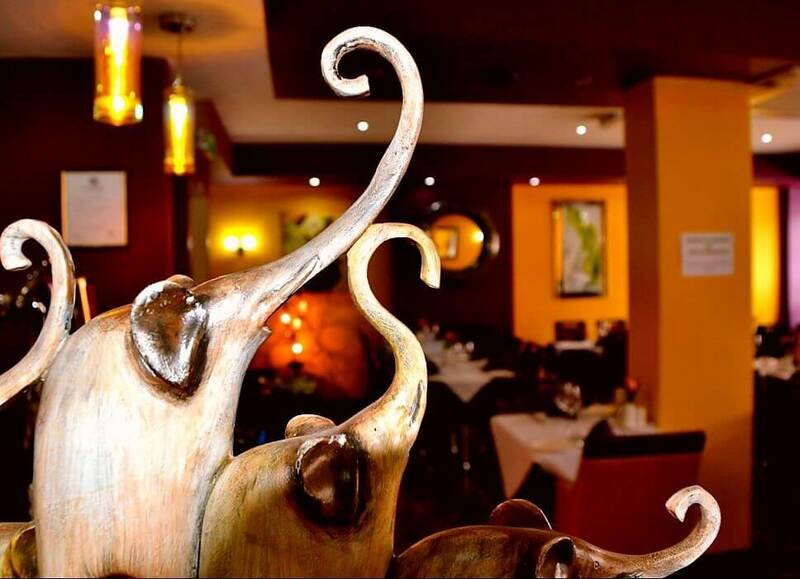 The restaurant seats 70 and is open Monday to Saturday from 5pm until 11pm and from 3pm on Sundays when a special five-course banquet is available for £13.95. Signature Dishes at the Double Tree range from twists on familiar dishes to more exotic fare. You can indulge in Wild Indian Gamborone (Jumbo king prawns and mussels in a tamarind sauce) or Granny-Style Lamb or Chicken Madras as well as Fresh Water Duck (Duck fillet cooked with garlic, ginger, onion, green peppers and tomatoes in a spicy sauce) and Naaga Jal Piazi (a fiery chicken or lamb dish cooked with Naga chillies). 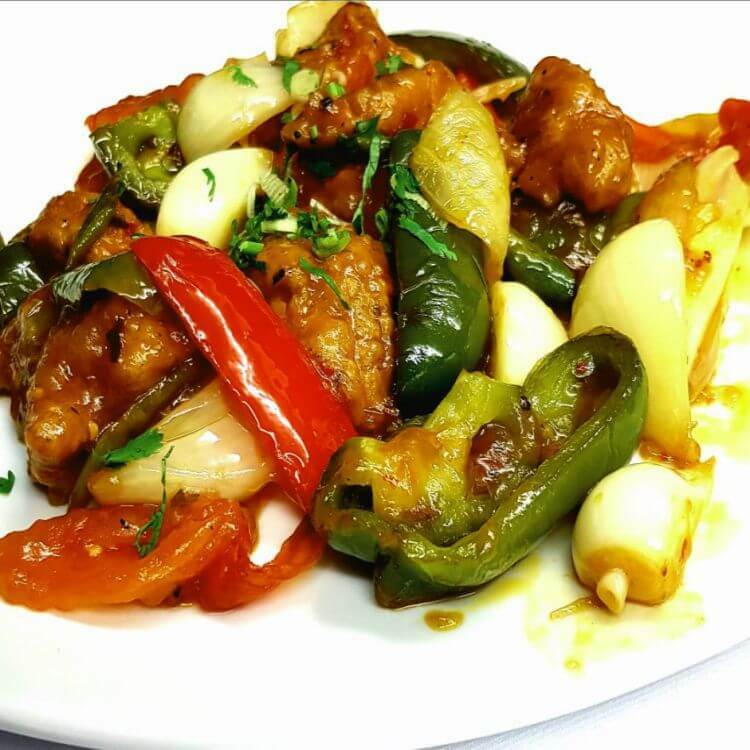 A full takeaway service is available which includes a special set meal for two for £23.95. 5 courses, £13.95 (children, £6.95). Available 3pm-11pm on Sundays. View menu. I visited the Double Tree for the first time for my birthday on Saturday 28 April. I had heard good reports about it and I can say that none of it is hype or comments by employees. It's all true! It has genuinely quality Indian food. The best you would find outside India. They have some lovely touches on customer service too. On my list of favourite restaurants. 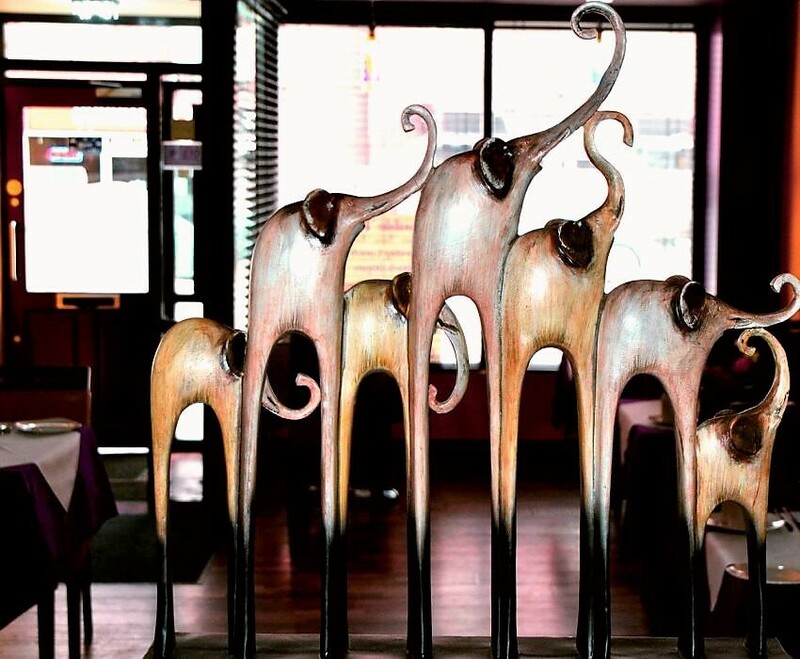 Been several times and the food and service are simply excellent ! Should also be noted it is very wheelchair friendly with no accessibility problems for me at all. went into double tree on new years day.the quality of both food and service was the best i have ever experienced and look forward to our next visit.the prices are very reasonable and good value.not a bad pint either ! Tried it couple of weeks back and to be honest did not have great expectations on the food side. Was really impressed though and this is one of the best curries I've had for a long time (including in Rusholme!). Flavour and quality was excellent on the four dishes our party ordered and the service was really good. Will definitely go again. Went last night for a mid week treat as we had seen it as it was being built and thought it looked quite nice. 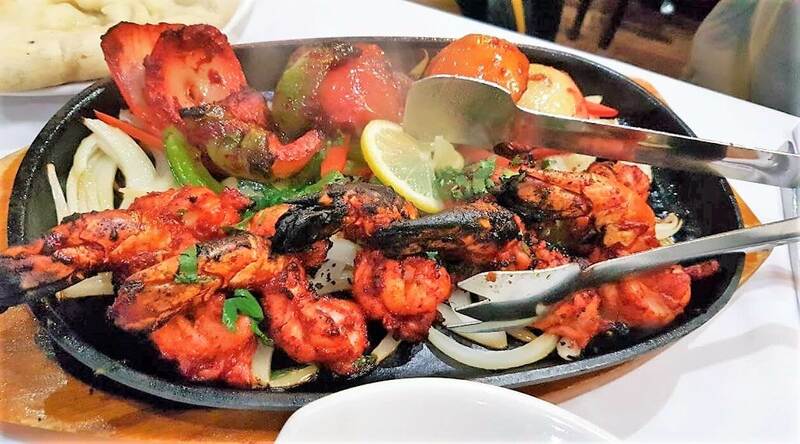 It was absolutely lovely - the food was extremely flavoursome and the menu has a huge choice of different curries and flavours that you wouldn't see in bog standard, including dishes with sea bass,m monkfish, salmon, pheasant and venison! Spoilt for choice. The flavours were lovely, even the raita that came with the poppadoms hd a unique flavour and the marinated meat was tender, melt in the mouth! We all had different main dishes, which all had individual styles, flavours and appearances. The staff were very friendly and attentive, offered us a complimentary drink at the end and also gave the two ladies a rose each! 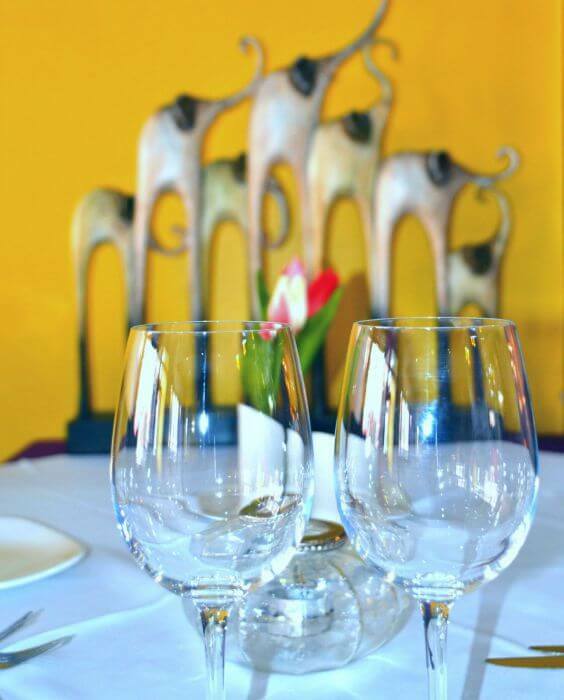 All in all, a lovely setting with exceptional food. By far one of best curries we have had in a long time. Would recommend without a doubt, and hope that they make a success of it - so everyone get down there! 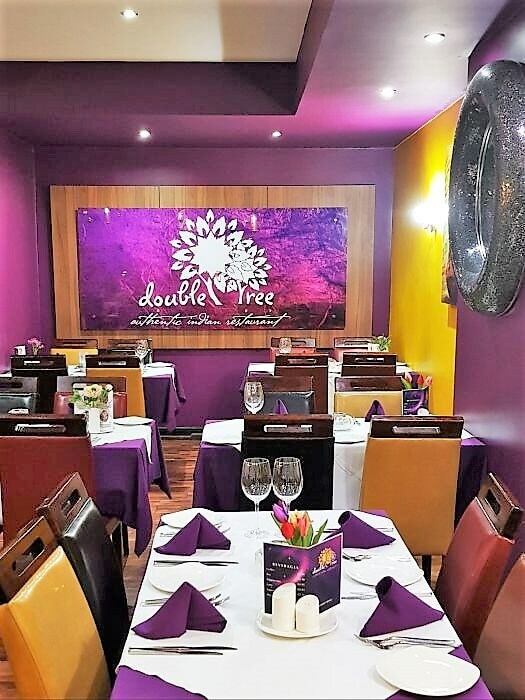 I had a meal at the Double Tree couple of days after the official opening, I must say I was very pleased with the food and service 10/10 The interior was very colourful, and the restaurant had a nice warm atmosphere. I would recommend the Double Tree Restaurant to anybody who likes good traditional Indian food. My sister and her husband invited us to Double Tree as a Christmas treat.... and treat it was! 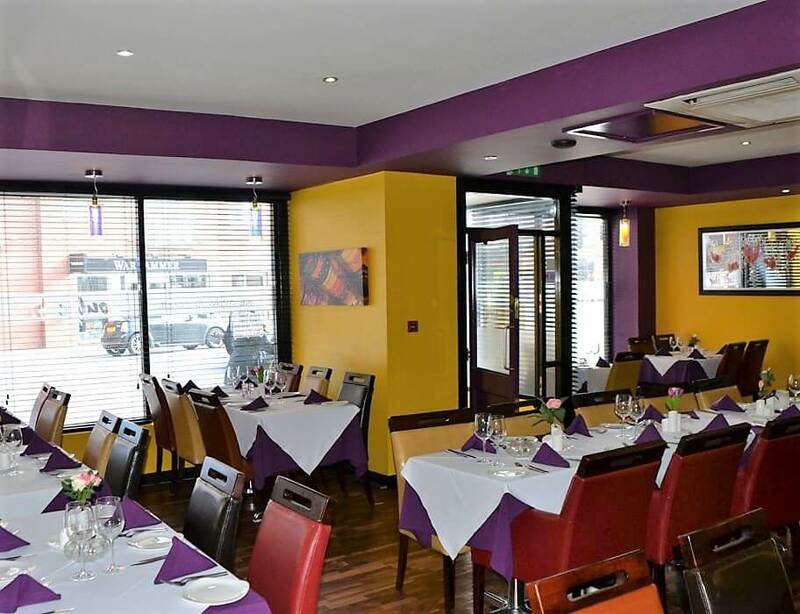 This is a swish stylish neighbourhood restaurant with modern decor comfortable chairs and Villeroy & Boch tableware. 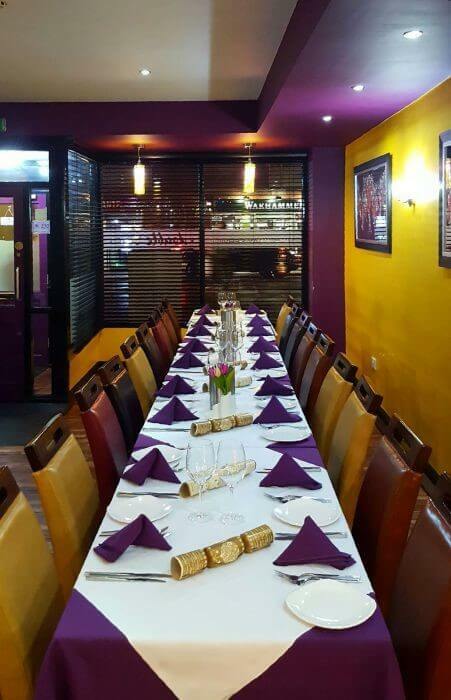 Traditional dishes sit along side the contemporary ,all vibrantly flavoured and attractively presented by charming, friendly and skilled staff. Watch out Dilli !!!! This newcomer is dedicated to offering value for money. 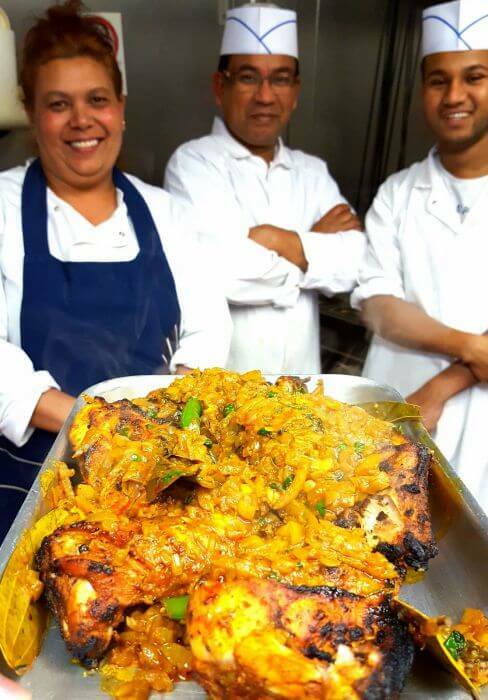 we loved it and will be back with more friends.Try the Bengal Haandi and Granny style lamb madras yum!